With so many awesome scent options, it can be tough to choose just one! The Mini Whip Sampler pack was designed for the indecisive sudsers of the world. The Mini Whip Sampler Pack includes all six of our whipped soap scents in one handy bundle! Each adorable 2.5 oz tub is perfect for traveling, gifts, or because you’re indecisive (see above). 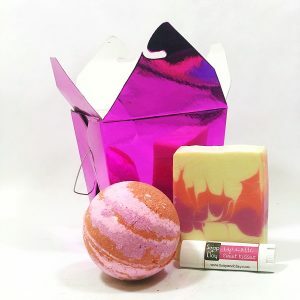 Each sampler pack includes one 2.5 oz tub of the following six scents: Saucy Tart (Apple Blend), Beach Yoga (Nag Champa & Sea Spray), Island Escape (Papaya & Coconut), Honey Bee (Honeysuckle & Mint), Hey Soap Sister (Vanilla & Orange), Wake Me UP! (Lemon & Black Tea). At $24.95, it’s a great way to save some serious cash on our whipped soap minis. Buy two! Keep one for yourself, give one to your mom. She’ll appreciate it. 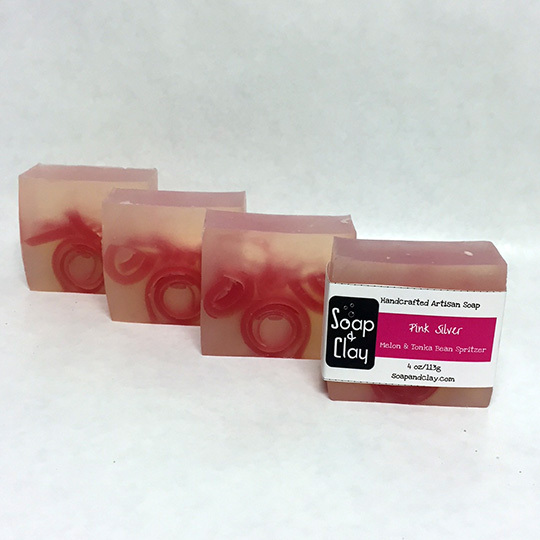 Perfect for sudsers that can’t decide between our delightful whipped soap scents. 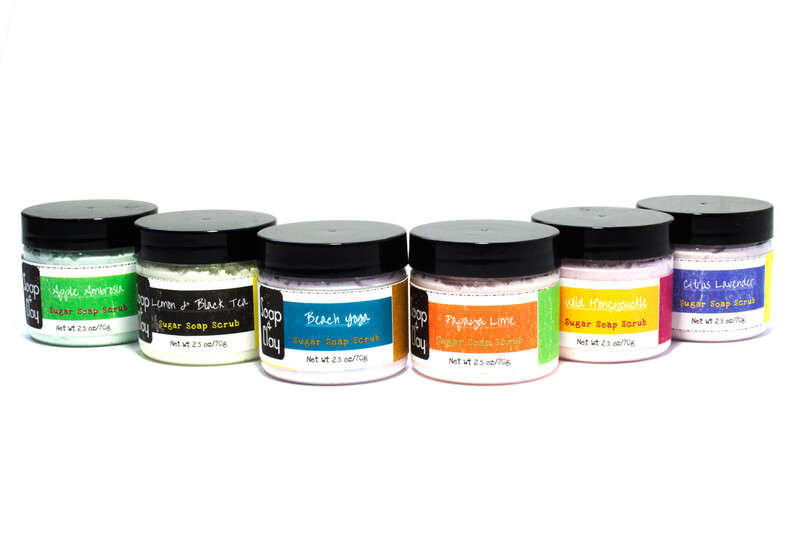 At $24.95, the mini whip sampler pack is a great way to sample our entire whipped sugar soap product line! Which whipped soap mini is your favorite? Try them all today and find out!